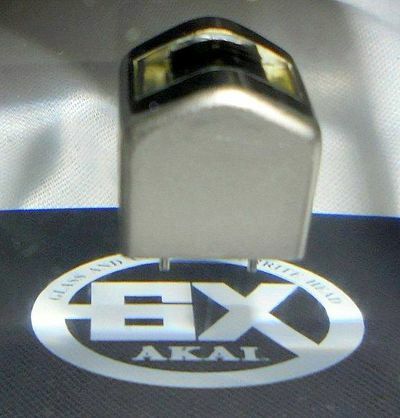 Founded: 1929 as Akai Electric Company Ltd. 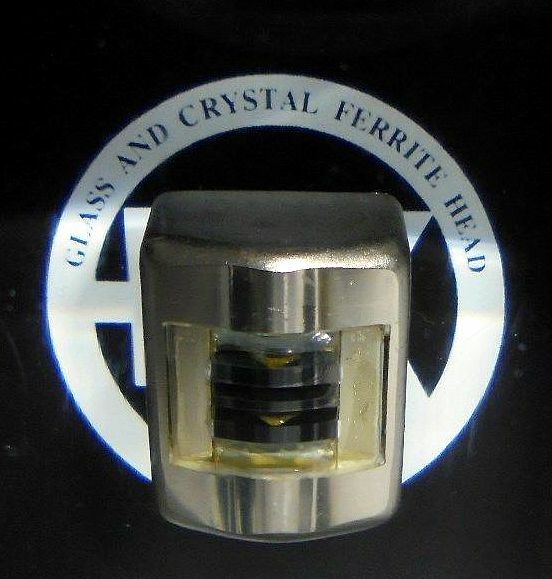 This Lucite paperweight from AKAI features their unique GX glass and crystal ferrite head. The GX head was used in their Reel-to-reel and cassette Stereo Tape Decks and were guaranteed to last a minimum of 150,000 hours. 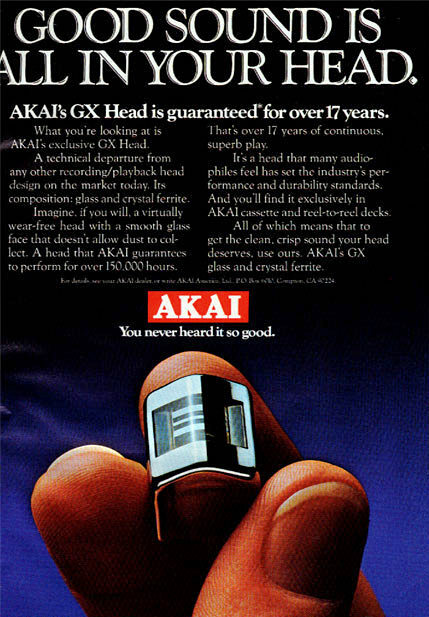 ​Combined with Dolby noise reduction, the GX head offered superior sound quality compared to typical tape decks of the time. 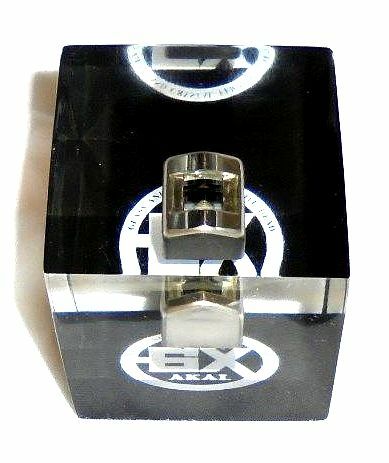 ​Item measures 2" x 2" x 2".